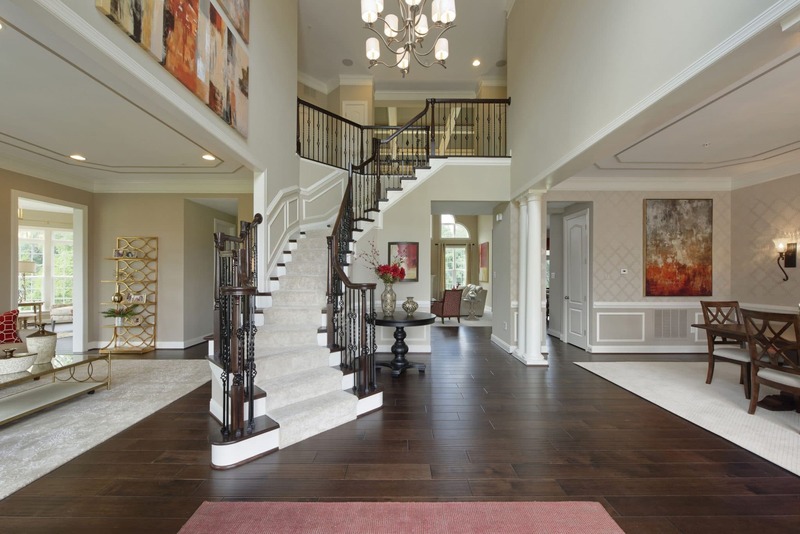 BUILD YOUR DREAM FROM THE GROUND UP. 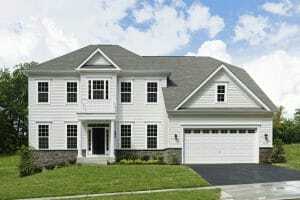 Move In Before the Start of School Year! 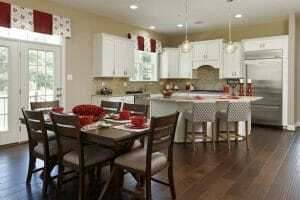 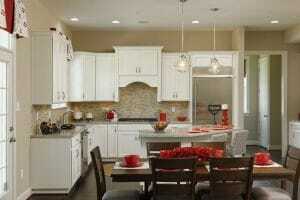 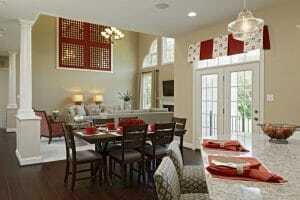 Prices for an award winning home plan in the Morgan Creek community starts in the high $600s. 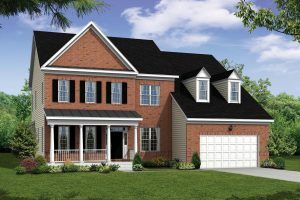 Home shoppers interested in living in Morgan Creek can choose from a variety of Williamsburg’s award winning, customizable floorplans. 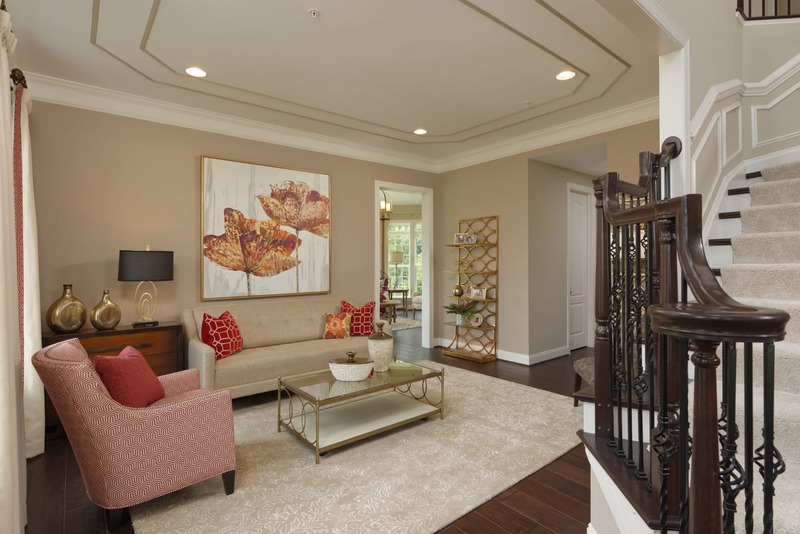 These spacious homes offer homeowners thoughtful layouts designed for modern living. 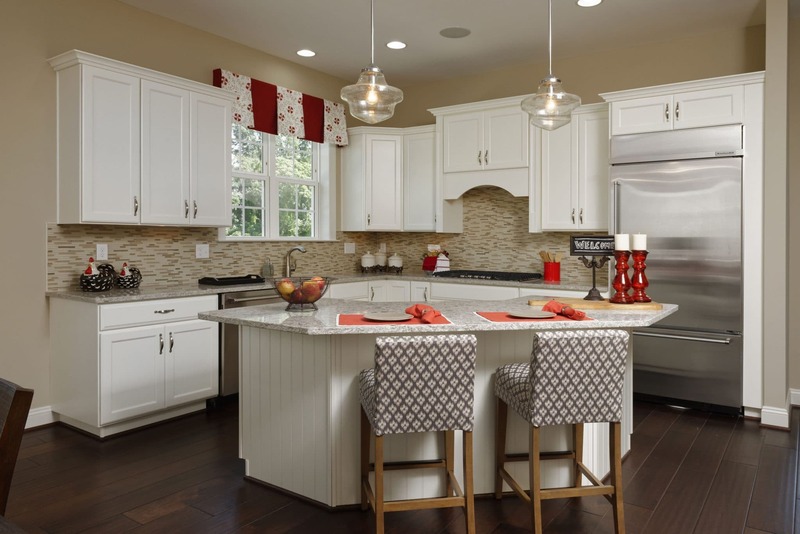 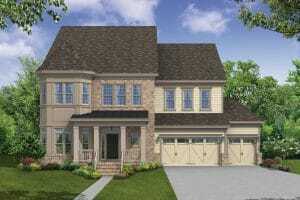 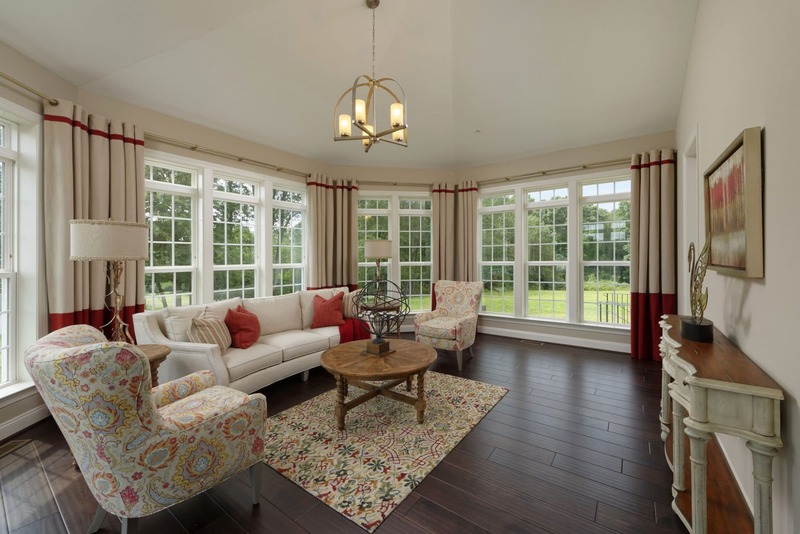 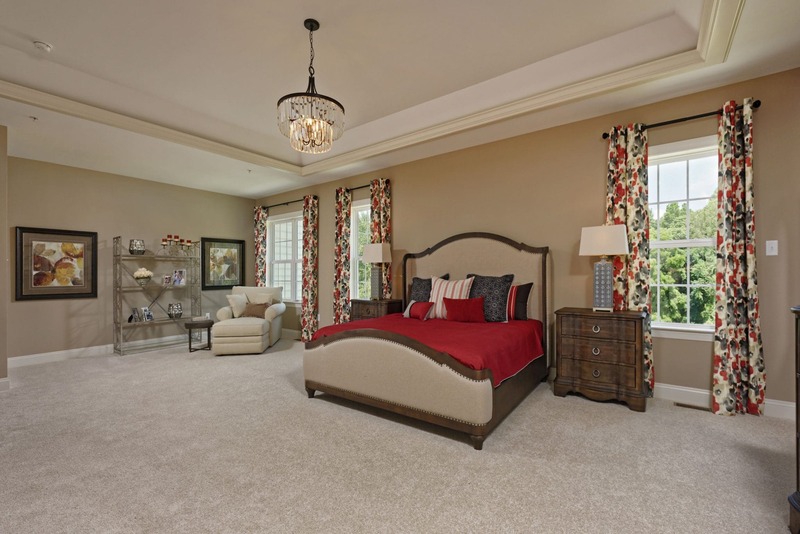 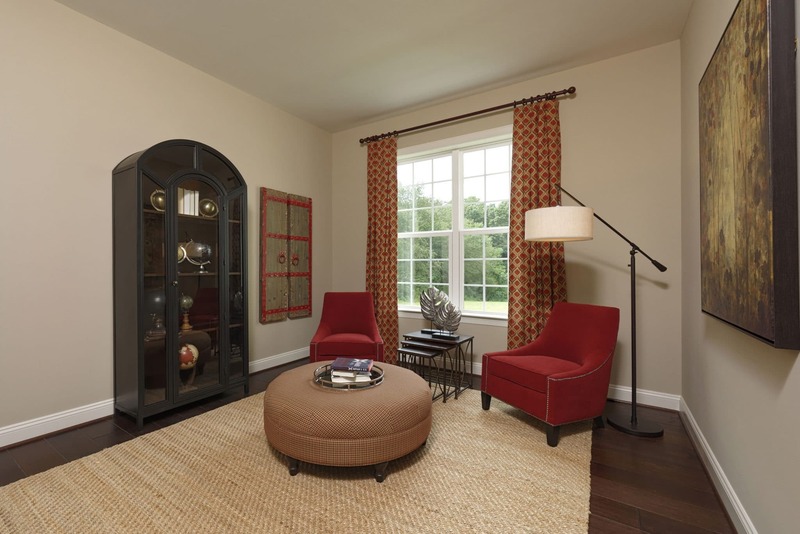 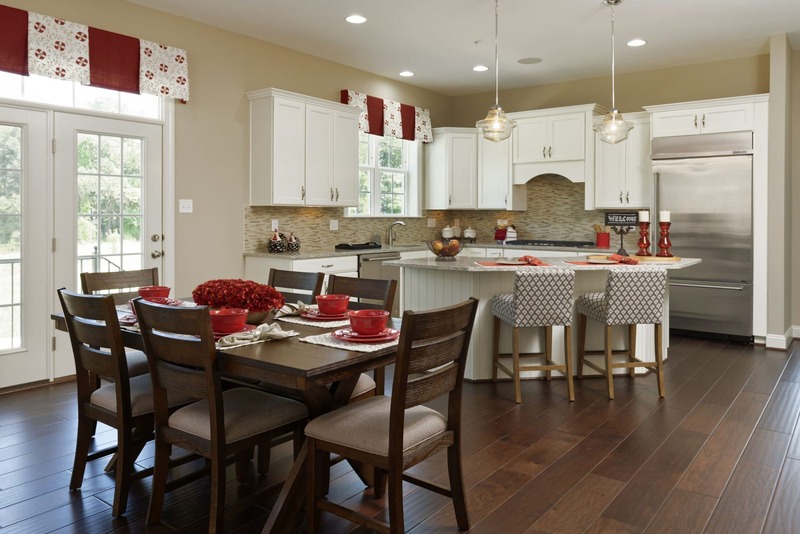 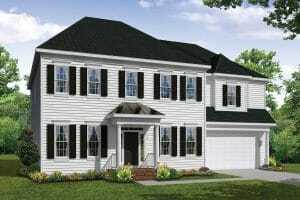 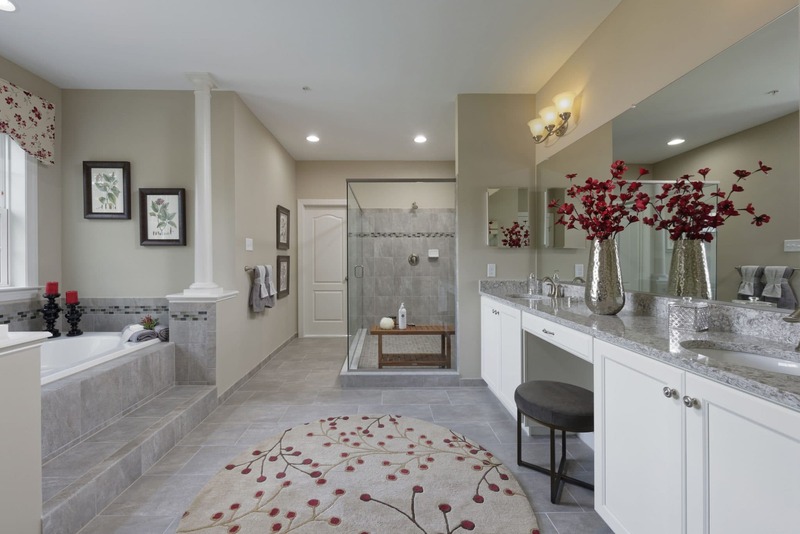 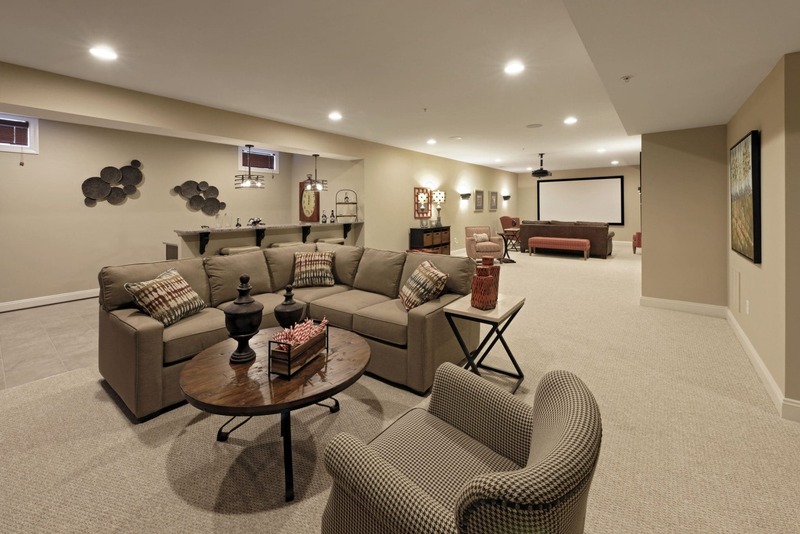 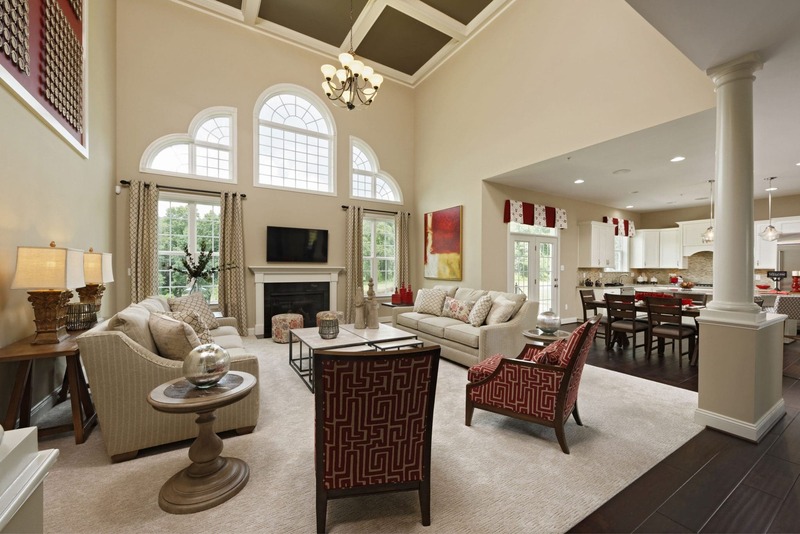 Williamsburg Homes has thousands of customization options, so you can design a home tailored to your needs and styles. 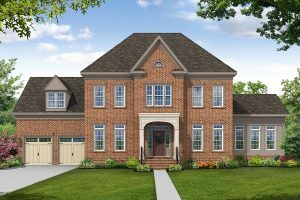 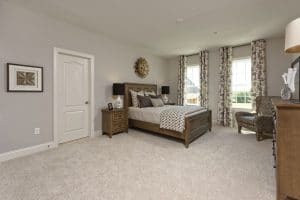 Williamsburg Homes is proud to announce the grand opening of a model home in Morgan Creek, so come on over and visit the community and tour the model home today!